Try the NEW group version of our MoneyLife Personal Finance Study. Watch this video to learn how to facilitate a group in less than 20 minutes. Start a MoneyLife Small Group. We are so grateful for the way that God is blessing our ministry. Now, we want to reach more people, encourage deeper community, and see more lives transformed with our MoneyLife Personal Finance Study. The new group version of our online study allows people from anywhere to join each other on the journey to financial freedom. Use the online platform from opposite sides of the country or from opposite ends of the coffee table – it’s up to you. 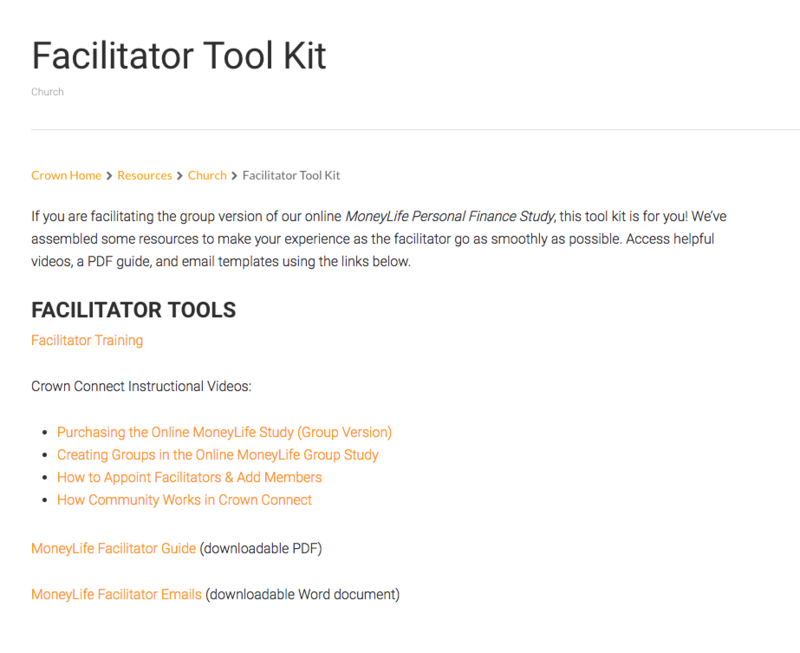 When you purchase the course for $14.95, you get instant access to 10 lessons in our online platform, as well as access to practical tools like the MoneyLife Indicator Assessment. 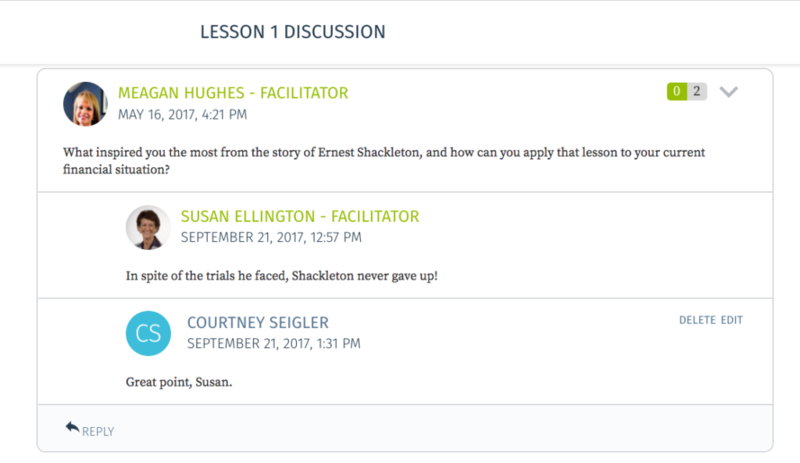 In addition to the materials in the course, you’ll also enjoy new features designed just for groups. 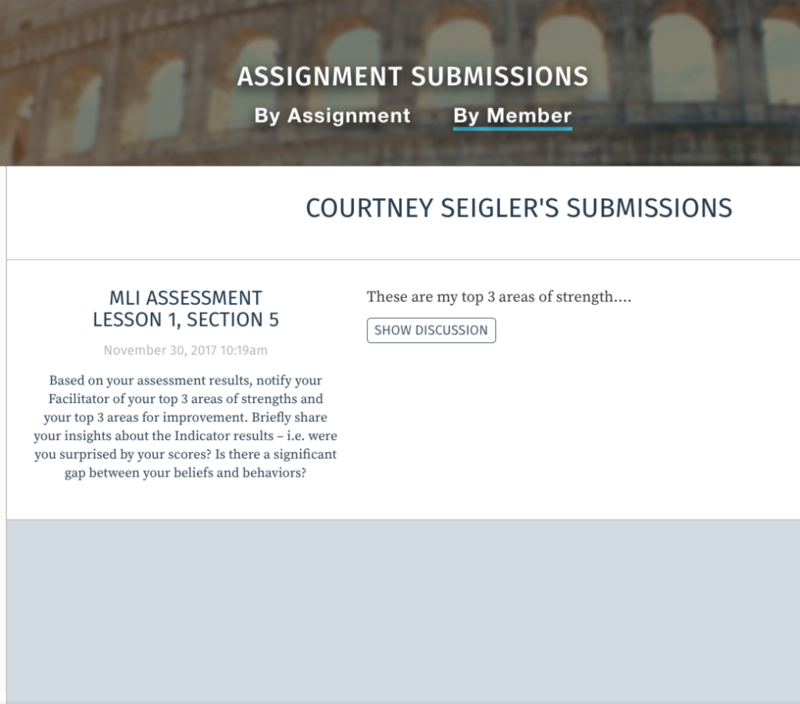 View responses and submissions from your group members for each lesson in the study. Keep track of your group’s progress and provide feedback to submissions. Discuss lessons, prayer requests, and praise reports with your group. No matter where you and your group members are located, you can encourage each other and share what you’re learning! Message your group members individually. Offer assistance, words of encouragement, or help as they need it! Group members can also reach out to facilitators for support. Access helpful resources as you facilitate your group. Watch helpful training videos for facilitators, view instructional videos for creating groups, adding members, etc. 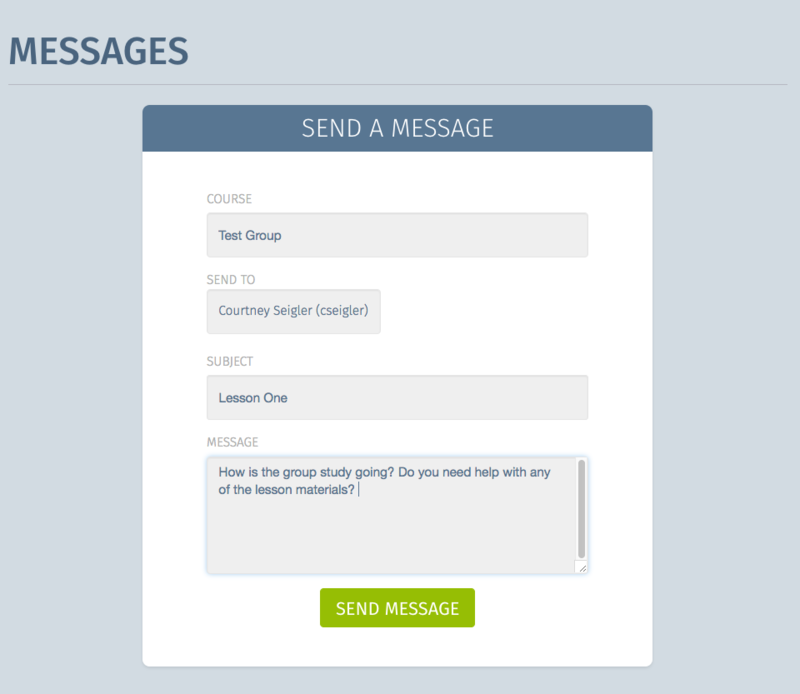 and use email templates to communicate with your group throughout the study. We’re so glad to have you join us as we reach more people with the principles of biblical stewardship! Getting started is easy. Just purchase the study and start inviting the people you encounter on a regular basis! Thank you for joining us in multiplying faithful stewards all over the world. Still not sure? Read this post about leading a group study!